The 6380 Series Universal CNC Boring Chuck is designed to clamp precision drill and boring bits with high clamping power and accuracy. When it comes to clamping, the 6380 Series utilizes a Jacobs chuck clamping system, offering superior concentricity with a maximum tolerance of 0.02mm (.0008″) at a 35mm drill length, extending from the output. Drill bits with a flat on the shank are not a problem either. 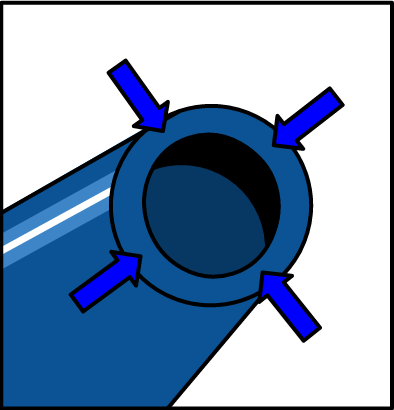 Flat shanks are clamped accurately and tightly provided the flat portion of the shank is positioned between 2 of the 3 clamping jaws as seen in the picture below. A minimum clamping depth into the adapter of 20mm is required. The maximum RPM of for the 6380 Series Universal CNC Boring Chuck is 20,000 RPM. 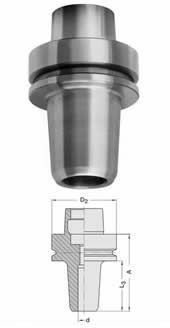 This precision drill adapter can be used for RH or LH rotation tools and it’s comes in a range for either 1 to 13mm or 3 to 16mm, depending on requirements. Interested in more information? Give us a call at 1-800-544-8436 or contact us now! 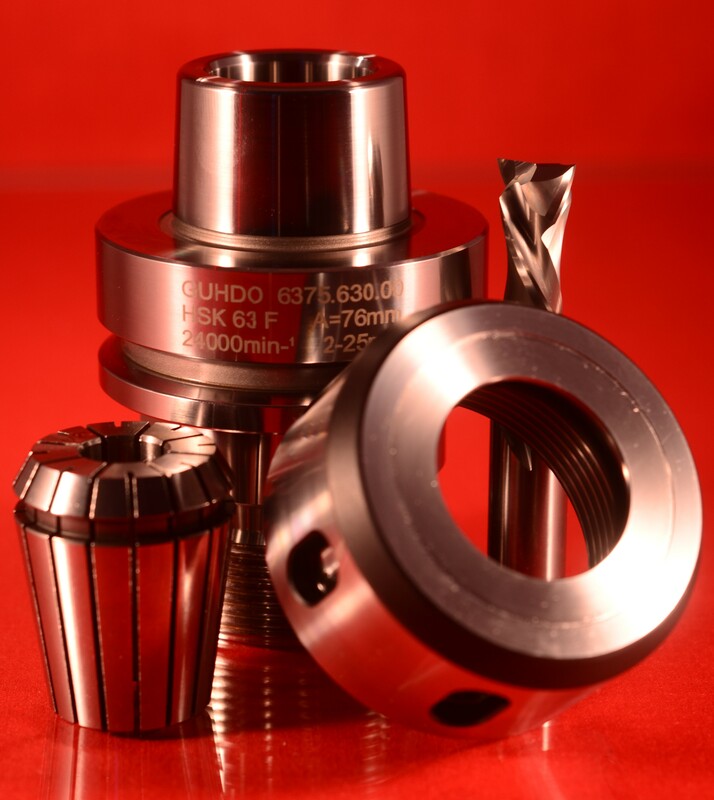 Standard HSK collet chucks are currently the most common in use in the woodworking industry. 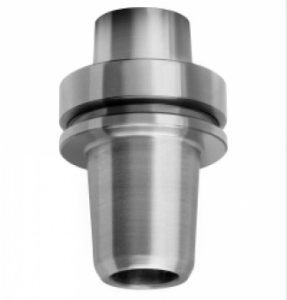 They are relatively inexpensive, and highly flexible due to the wide range of collet sizes that are available and easy to interchange. 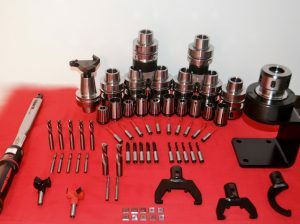 While HSK style collet chucks are a good choice for most applications, the multiple parts involved in tool clamping (holder, collet and nut). this style chuck does not provide the tightest possible tolerances or clamping pressure. This is one of the shortcomings that has made thermal heat-shrink tool holders popular. Heat-shrink tool chucks have been gaining popularity due to the very tight tolerances (0.003mm / .00012″) and extreme clamping pressures used to hold tools in place. They are balanced to 30.000 rpm. These chucks offer a slim, light weight design with very high clamping power and accuracy. This choice of tool holder is ideal for use with insert tooling. When using solid carbide or PCD (Polycrystalline Diamond) tooling, tool changes must be completed by the use of either an in-house heating element or sent out to an existing tool supplier. Heat shrink chucks have their specific advantages, but they also have limitations. Not all diameters are readily available, the cost is higher than standard collet chucks and the additional cost of a heating element for in-house flexibility, without depending on a third party to remove the tool from the holder, can be considerable. With clamping tolerances that are comparable to heat shrink tool holders, tool changes are simple and quick. In addition, no heating element is required for tool changes. 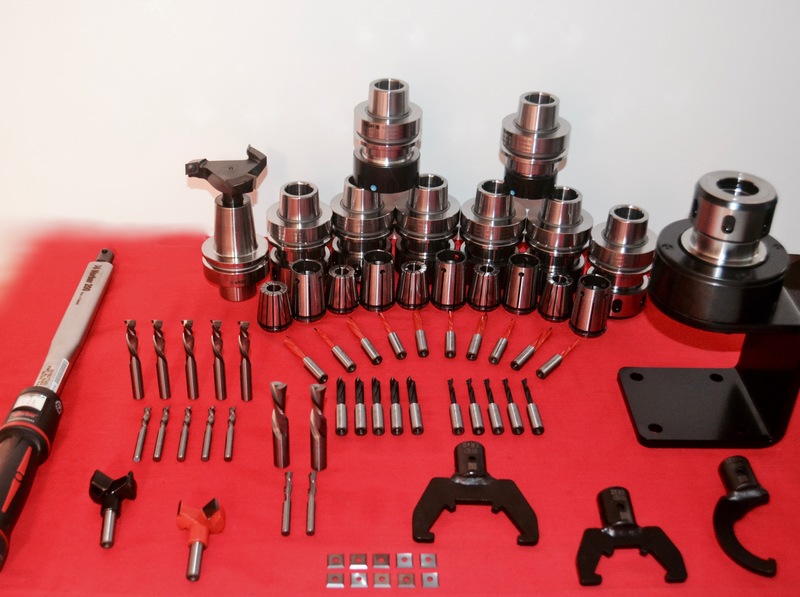 And, like standard collet tool holders, hydraulic tool holders provide the ability to use different shank tools by the use of high tolerance (collet) reducers. The ease of use, high clamping tolerances and torque can and will benefit your bottom line by extending tool performance and improving finish output. For additional information, please contact us!